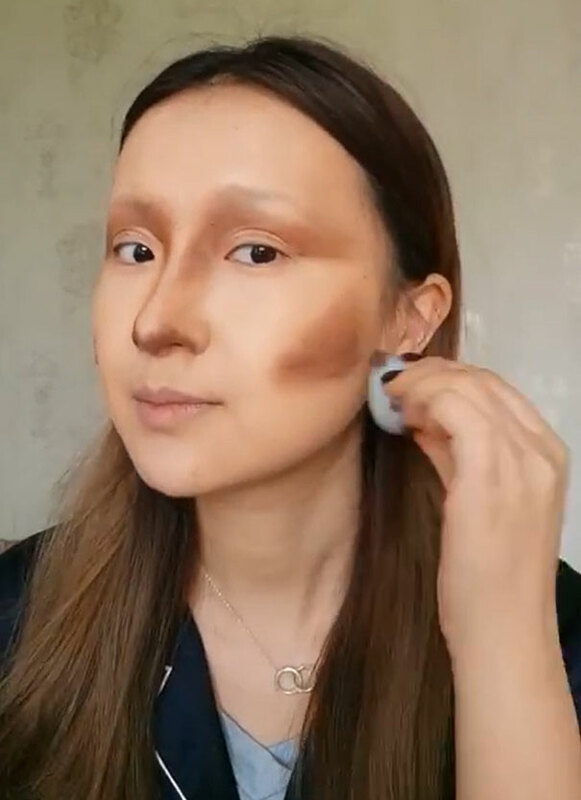 There is a reason why they are called makeup artists. 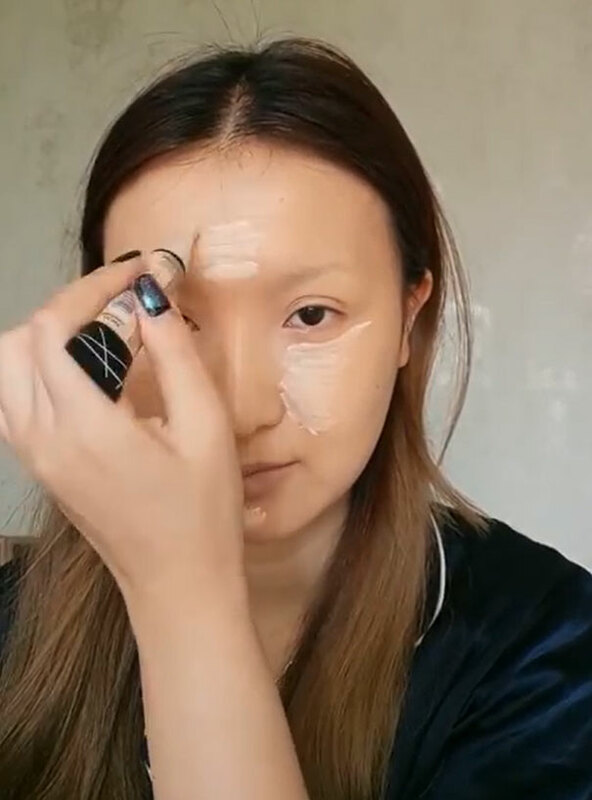 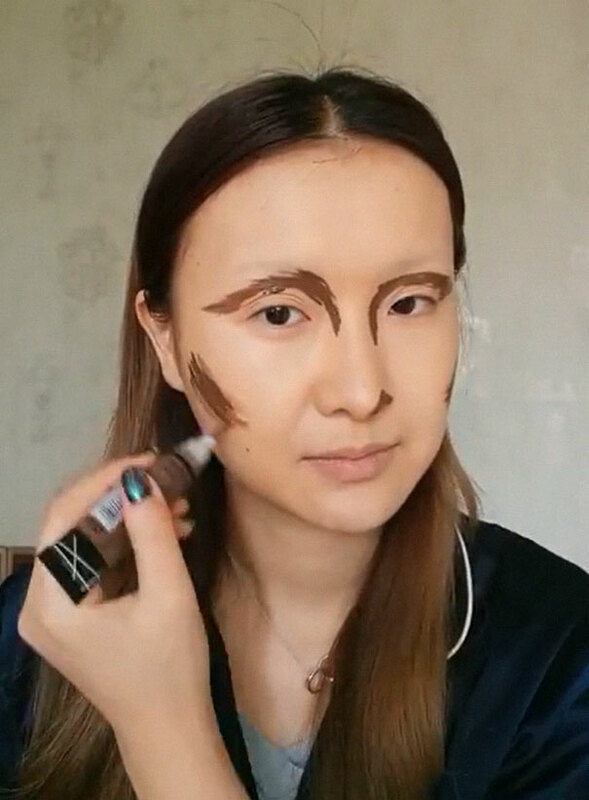 If you ever doubted the artistic value of makeup before, Chinese vlogger He Yuhong will change your mind with her stunning recreations of historic works. 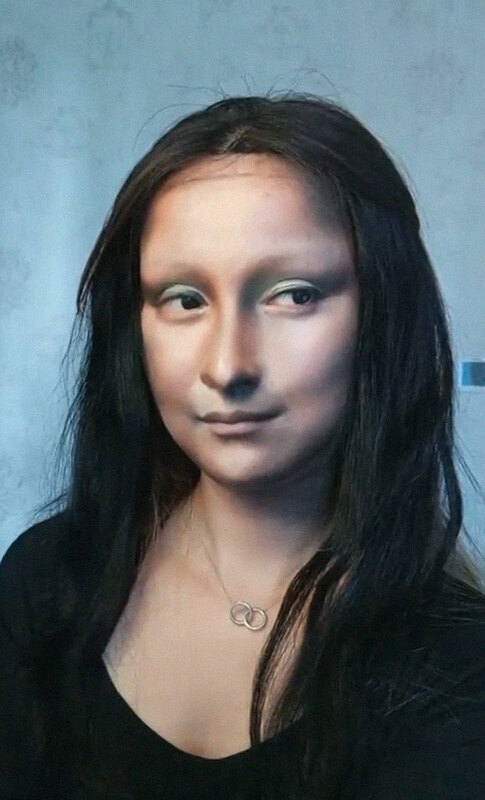 Ms. 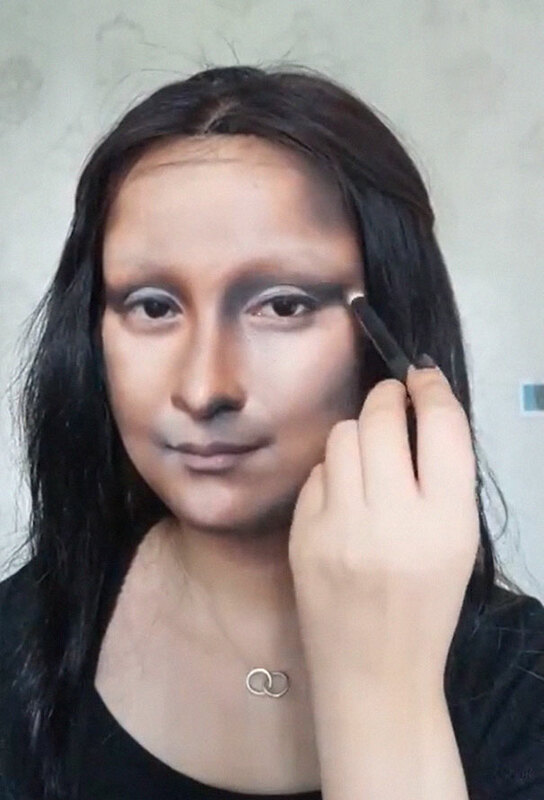 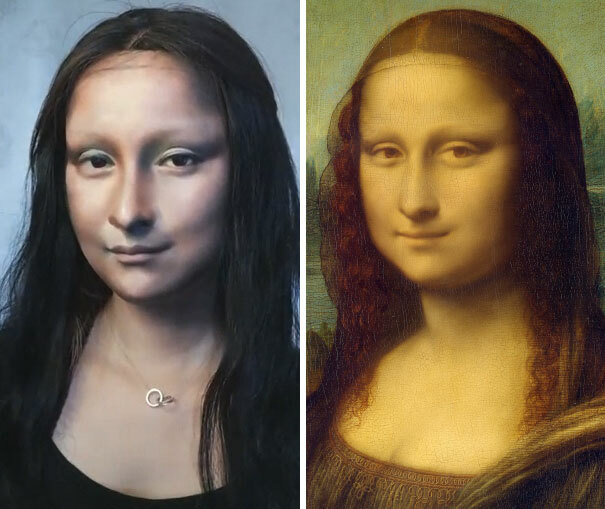 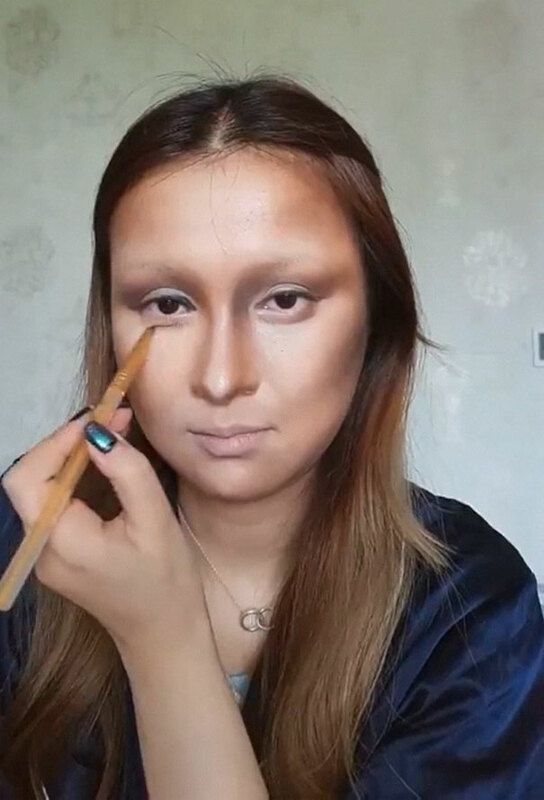 He, 26, posts her work on her Miaopai video channel, and recent uploads of her transforming her face into masterpieces by Leonardo De Vinci, Mona Lisa in particular, have proved a massive hit. 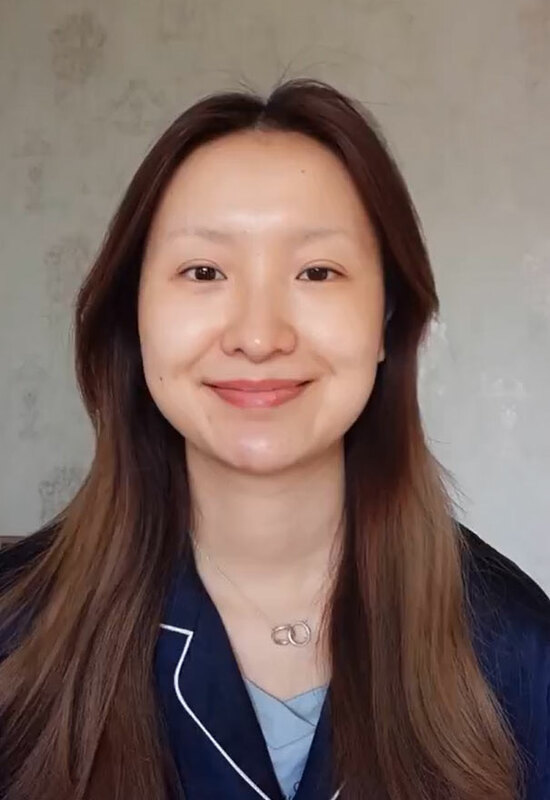 She has gone massively viral on Chinese social media, with her video being viewed more than 20 million times!